Building machines that take into account the emotional state of a person and adjust accordingly is one of the main challenges of modern technology. However there remains much fear, confusion and misunderstanding in the field. What is possible and what are the limitations? 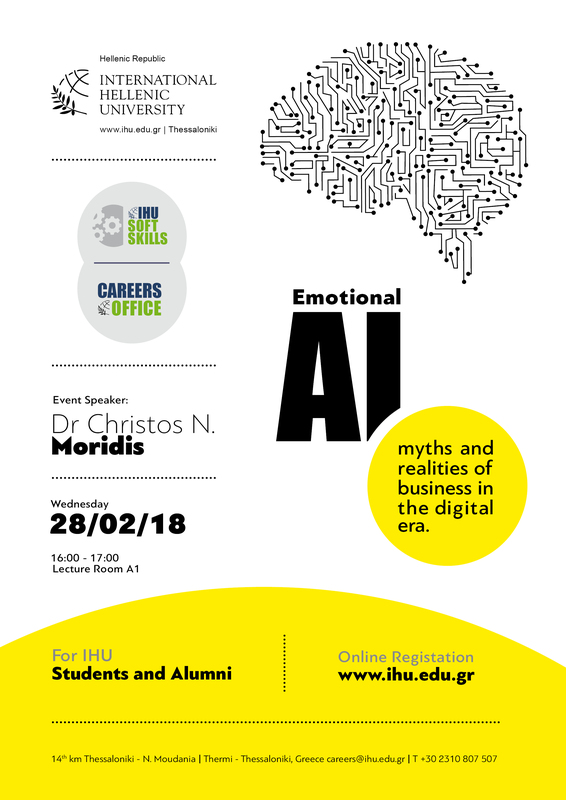 What is the truth concerning emotional artificial intelligence and its potential use to advance decision making in the context of business intelligence and human resources management? CV and Cover Letter have always been the effective method to reach a job. 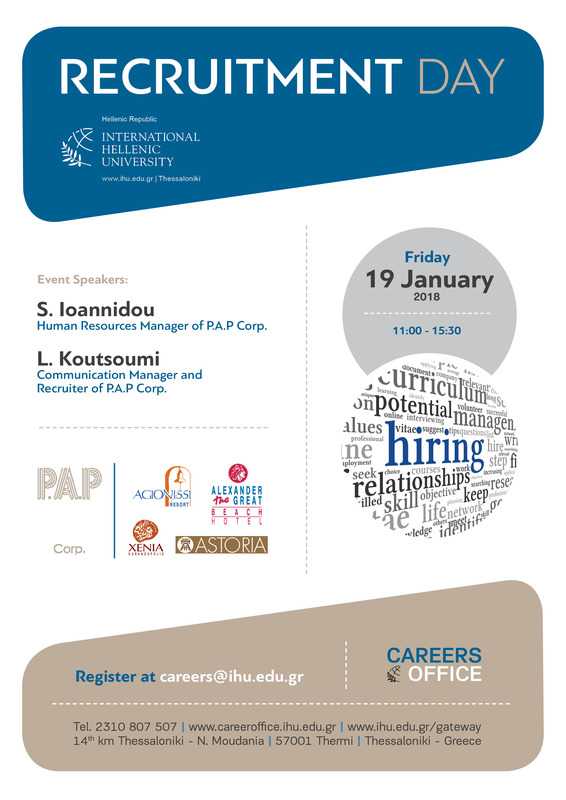 Do you have the proper CV to reach your desired career goal? Interview has always been a stressful process for all parties involved. 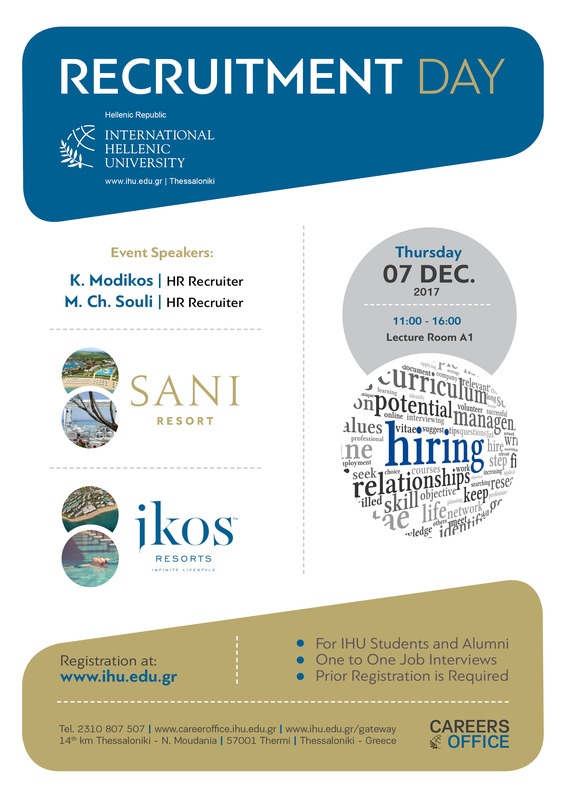 What can you do in order to have control of interview process? 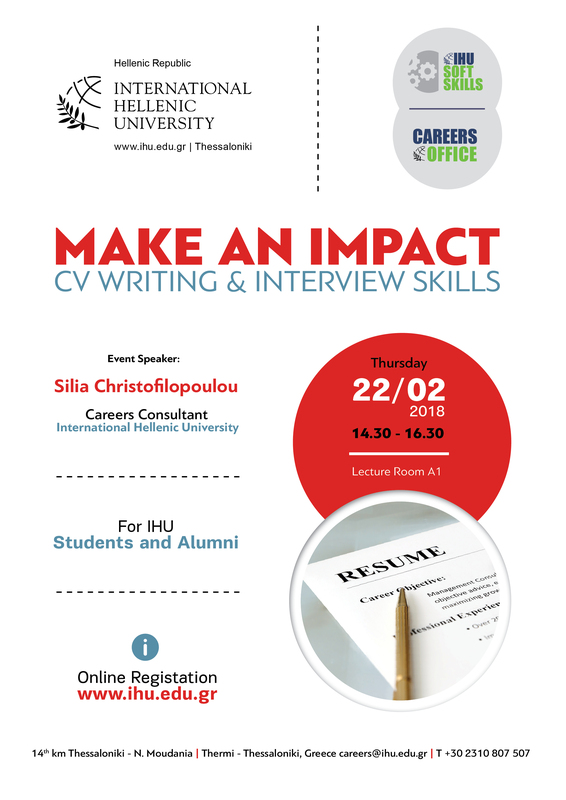 Join us on February 22, and you will find out all necessary tools that will help you to write the most modern and updated CVs, to face the most demanding recruiters and to take control of your career strategy. 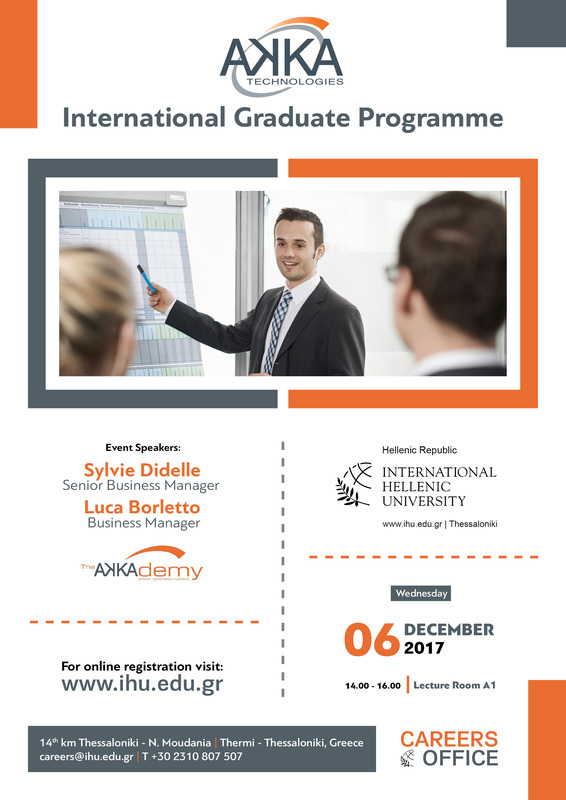 In this interactive workshop, you will learn how to access the 75% of the job market that is hidden, by developing strategic networking skills. 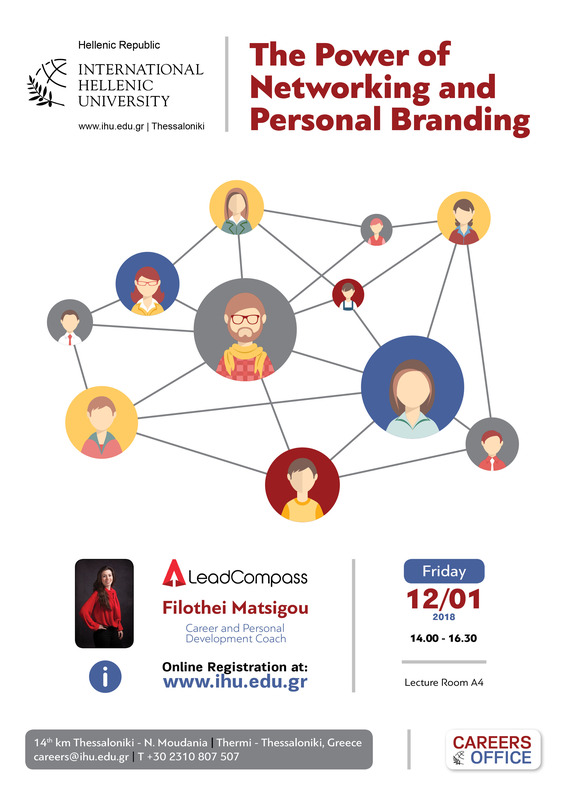 Also, you will find out how you can create your own personal brand that will help you position yourself better in the workforce and give you a competitive advantage in your job hunting. LeadCompass offers Career Counseling services to young people and aims to help them transition successfully from education to employment. 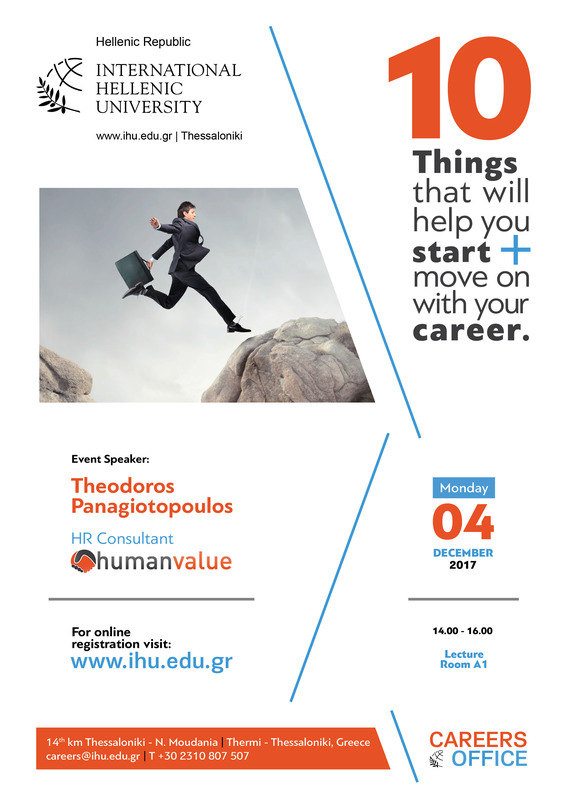 Practical advice on what you need to do in order to find a job and proceed with your career. 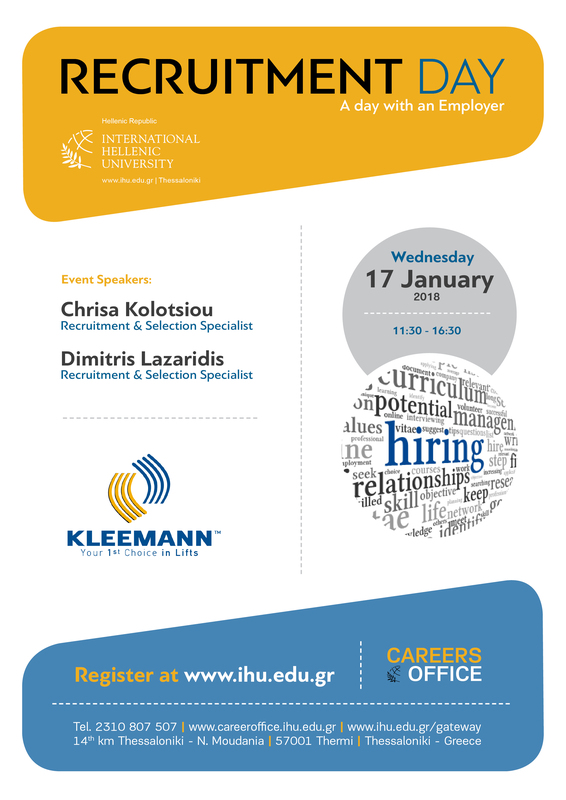 It goes beyond CV and interview tips and focuses on competencies and behaviors that will make you more competitive in the job market and help you follow the professional path you desire. 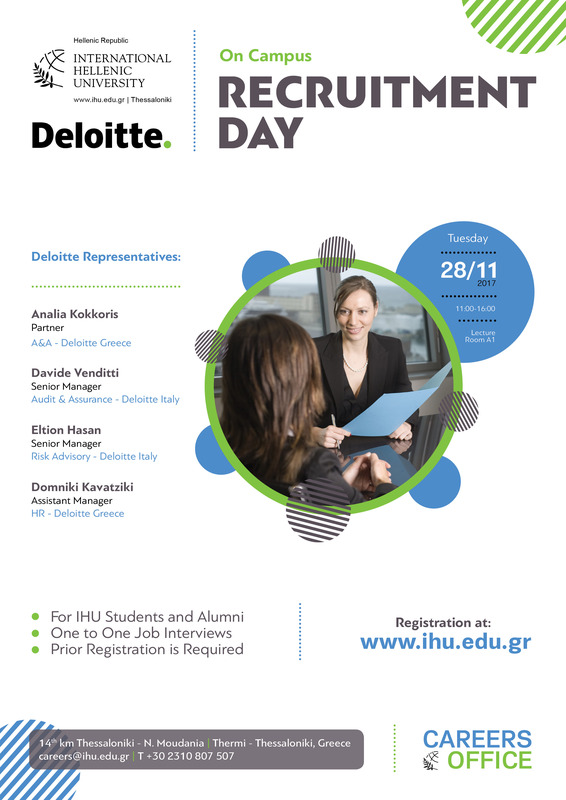 Are you ready to start actively your job hunting process? Are you ready for your next career step? 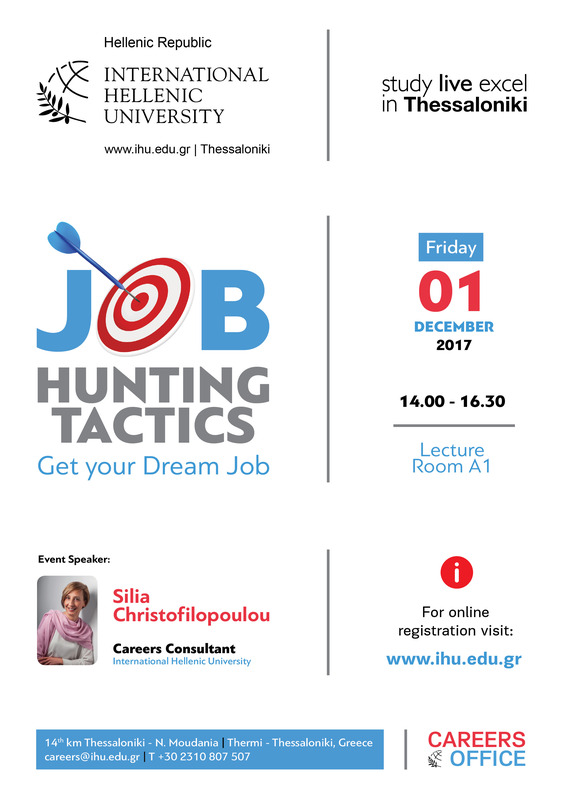 Then join us on December 1, in order to gain knowledge and find out all necessary tools that will help you to organize your career strategy, yourself and your business contacts, that will lead you to your next Dream Job!